View More In Classic Country. 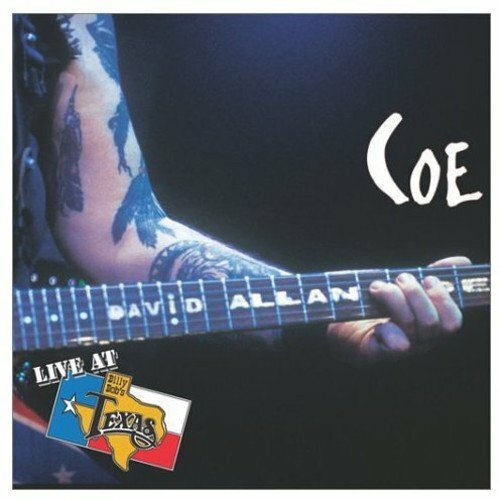 Popular singer-songwriter David Allan Coe brings his best to the live audience at Billy Bob's for an evening which showcases many of his monster hits, as well as top class musicians, which include his son Tyler. Includes performances of "Take This Job and Shove It," "You Don't Even Call Me by My Name," the country music anthem "If That Ain't Country" and more. Enjoy it as a CD and a DVD! 2002/color/100 min/NR/full screen. If you have any questions about this product by Coe, David Allan, contact us by completing and submitting the form below. If you are looking for a specif part number, please include it with your message.